Our program consists of three stages and aims to provide a holistic approach that ensures that the homeless people who want to tell their story and work to improve their lives are given the tools, resources, network and unconditional love necessary to realize their personal and professional potential so that they become the leaders of the change in their life. During stage one, which lasts for 12 months, each homeless entrepreneur (HE) is assigned a coordinator and nine managers (covering the areas; professional development, education, health, housing, finance, legal, communication, sales and assistance) so they are able to get a sustainable job and dignified housing within one year. Each manager dedicates two hours to each person he or she is working with. The foundation, which ensures that the HEs are prepared for a sustainable job and the responsibilities behind having dignified housing, is health and education. A healthier lifestyle and better education paves the way towards independence from social services and the opportunity to become an active member of society once more. Stage two starts immediately after the first stage is complete and also lasts 12 months. During this period, the HEs should be willing to recruit two new HEs and tutor them for the upcoming year so all of their knowledge and experience, learned throughout the program can be transferred and aid to ultimately speed up the process of ending homelessness. 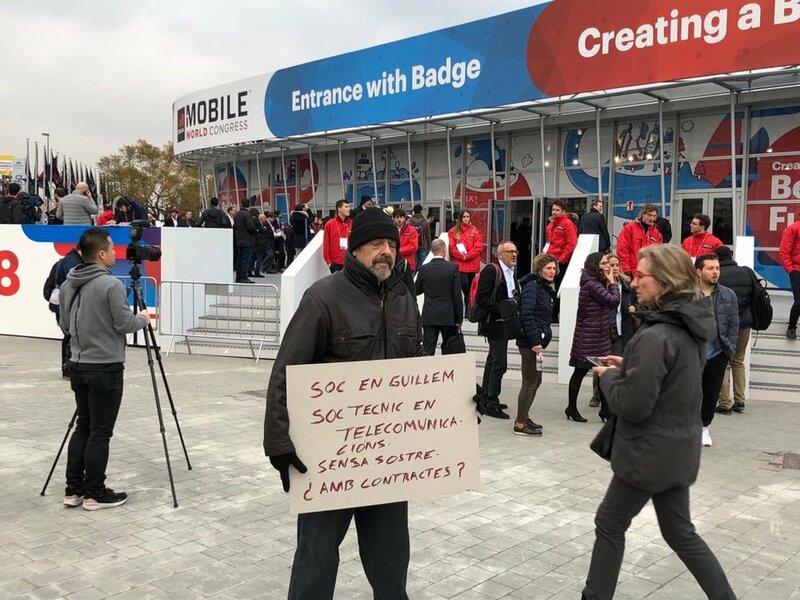 Homeless Entrepenuer Guillem participating in our monthly event #everyonesleepinginstreets at MWC 18. The final stage of the program represents complete independence and the opportunity to work as a local team member in the organization. The main objective is to build a community of conscious citizens who truly empathize with homelessness so we can end the problem around the world and focus on prevention.